We have five luxury storage beds and each of them are different. How? Why? Some of them even look really similar. Some of them are small with more storage, some beds are bigger with a lesser amount of storage. However there is one thing that remains the same. They are all luxury storage beds. So here is a little synopsis of each bed, so you can work out which one might be the one for you. Simplicity is elegantly simplistic. Our no fuss storage bed with 20cm of storage. Despite it being the least amount of storage that we offer, it is still a massive amount of storage. Perfect for those looking to store bedding, linen, duvets, clothes, shoes and even cabin sized luggage. The base is raised off the ground, and you can add castors for easy cleaning. 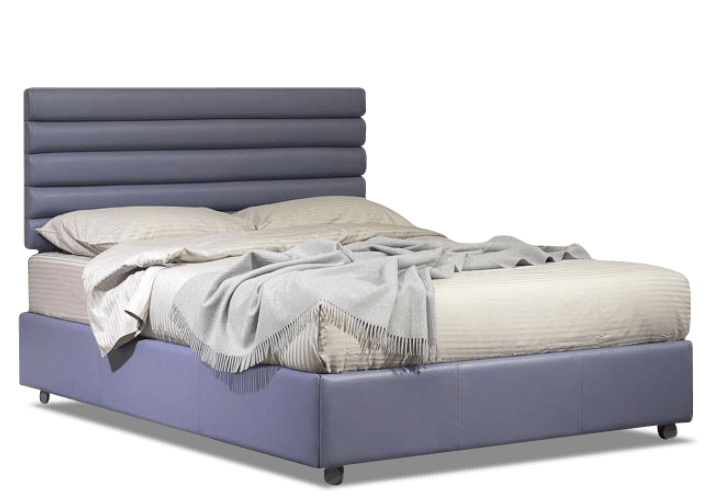 Low is the latest of our luxury storage beds and is just as the name suggests, low. It’s 24cm off the ground, but it doesn’t compromise on storage. It actually has exactly the same as Simplicity – 20cm. So if your room is small and you don’t want your bed to look too big, or if you just love low beds then this one is for you. Great for storing clothes, shoes, tennis rackets, towels, spare pillows and gadget boxes, low is on the floor. So no need for cleaning! Bonus. Air is a very stylish bed if we do say so ourselves. Some people liken it to Scandi furniture, and I suppose the legs give it that look so popular on the interiors market at the moment. For a bed that has a lot of air floating around it, there sure is a lot of a storage. Despite the appearance, the storage does actually go all the way to the floor. It’s just inset so you can’t see it. You therefore have two different storage depths. 15cm around the edge, perfect for shoe boxes, and 31cm in the central drop down that can hold massive items such as full sized suitcases. Max is our best selling bed. Why? Because it is the bed with the maximum amount of storage. Hence it’s name, Max. Max is 38cm high, with 35cm of storage. It might look like it is off the ground, but the legs are actually just for show. You don’t need them. There is a plinth that runs around the bottom of the bed meaning that the storage drops all the way to the floor inside.You never have to clean underneath this bed, because there is no underneath. And you could even have the plinth as a mirror so the bed looks like it is floating. How great is that? Illusion really is an Illusion. It looks so small, and delicate. In fact one thing you might not know about Illusion, is that it used to be called ‘Tiny’. It was actually a lovely customer of ours that renamed it Illusion. Simply because, it is a tiny bed, with a massive amount of storage! It has a solid painted oak base, that actually sits on the floor. The base is inset slightly, meaning that although the bed looks as though it is off the ground, most of it isn’t. You therefore have a bed that is 36cm high, with a whopping 33cm of storage. Only 10% less than our bestseller Max. 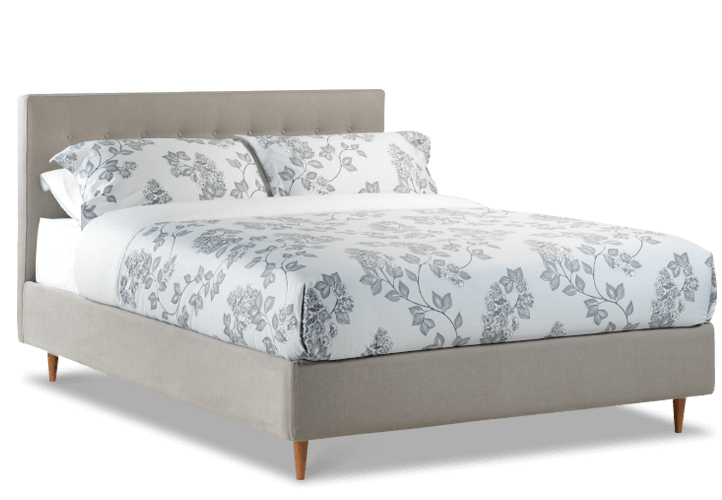 All of our storage beds can be made in either wood or fabric, including leather. 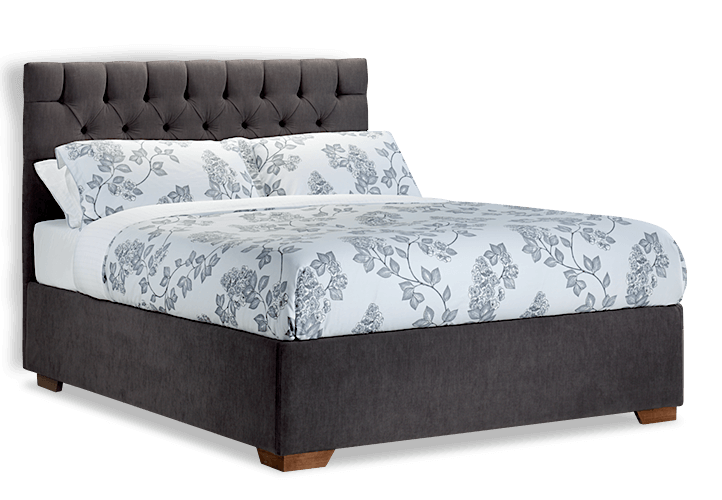 All of our storage beds can come with and without a headboard and with and without a mattress. And they are all available to see at our London Showroom. A little confused still? 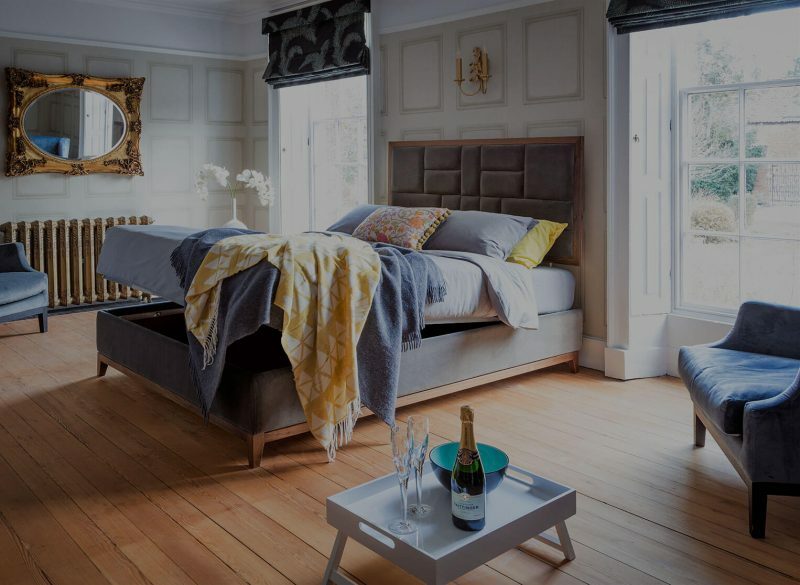 Why not book an appointment to see us, where we can explain every little detail, how each of our luxury storage beds are different, and which one might be right for you.